You Shop. Amazon Gives. 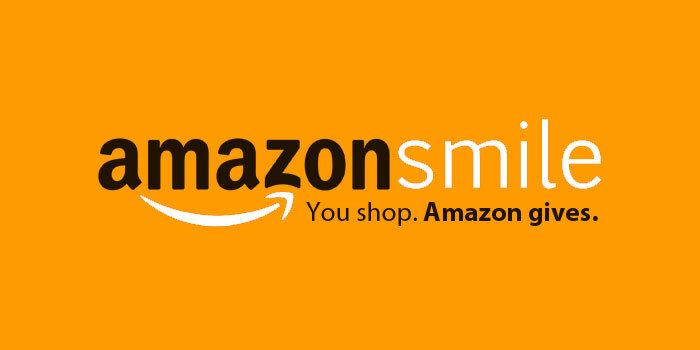 Amazon will donate 0.5% of the price of your eligible AmazonSmile purchases to CASA of San Bernardino whenever you shop on AmazonSmile. AmazonSmile is the same Amazon you know. Same products, same prices, same service. Register here and then support CASA of San Bernardino by starting your Amazon shopping each time at https://smile.amazon.com. 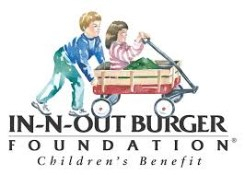 Select Child Advocates of San Bernardino County as your charity of choice and start shopping today. Make donating even easier using the browser extension Smilematic https://couponfollow.com/smilematic#33-0362613 which will automatically redirect you to AmazonSmile whenever you shop at Amazon! 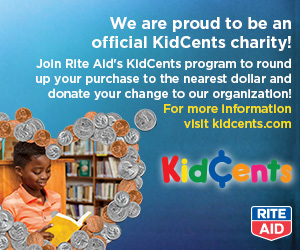 KidCents is an effort by The Rite Aid Foundation that helps children in the local communities Rite Aid serves. 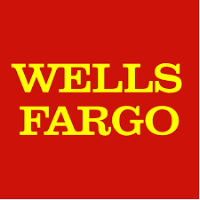 Rite Aid customers and wellness+ with Plenti members can choose to round-up purchases to the nearest dollar and donate the change to help support CASA of San Bernardino County. Through KidCents, you can make a meaningful difference in your community for years to come. Sign up Today! Want to support C.A.S.A. of San Bernardino County in a creative way while searching the internet or shopping on-line? Then use GoodSearch. Click on choose your charity. Type in CASA-San Bernardino County, then press Enter. Sign in with your e-mail or Facebook account. •	When you use Goodsearch.com to search the internet, one penny will be donated to C.A.S.A. for each search you make. Even pennies add up over time! •	When you use Goodshop for your on-line shopping at over 2,800 participating stores, a percentage of what you spend will be donated to C.A.S.A. There is no money that comes out of your pocket.  •	Effortlessly raise money for CASA-San Bernardino County using Gumdrop! Gumdrop shows coupons in real-time wherever you shop online, and makes a donation for every purchase you make. Looking for a unique way of supporting C.A.S.A. of San Bernardino County? C.A.S.A. of San Bernardino County recently partnered with Cars2Charities.org. Through their Vehicle Donation Program, you can choose C.A.S.A. as your charity cause. Do you have an older car that is becoming less trustworthy? Donate it! 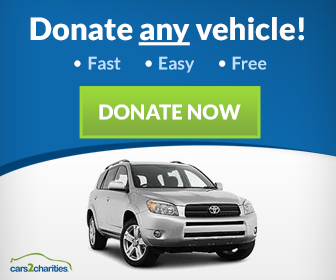 For additional information, visit Cars2Charities.Org or call 1-855-520-2100 or click the link.